Guitarist Eric Zolan was exposed to music through his parents. His mother, an amateur guitarist who loves bluesmen Mississippi John Hurt and Robert Johnson, showed him his first chords. His father, an amateur clarinetist, introduced Zolan to Miles Davis, John Coltrane, and Wes Montgomery. His love for blues, jazz, and the guitar has been the catalyst for a highly fulfilling musical career. Zolan studied at William Paterson University with the likes of Mulgrew Miller, Gene Bertoncini, Steve La Spina, and James Weidman. Upon graduating in 2016, he moved to NYC and has had the great opportunity to work with some of his favorite musicians such as Brian Charette, Winard Harper, Bennie Wallace, Kyle Koehler, Jordan Young, and Diego Voglino. Zolan has performed at such notable venues as Dizzy’s club, Fat Cat, Jule’s Jazz, Showmans, Django at the Roxy Hotel and Bflat TriBeCa. Matt started studying music at the early age of 7 and switched to the guitar at age 11. By that time his varied listening habits included George Benson, Eric Gale, B.B. King as well as guitarists such as Eric Clapton and Jerry Garcia. Before attending University of Miami as a jazz guitar major. 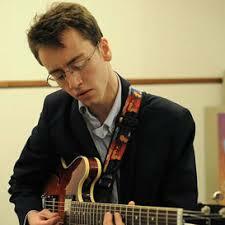 Matt studied privately with Josh Breakstone and Gene Bertoncini at Eastman’s summer program. 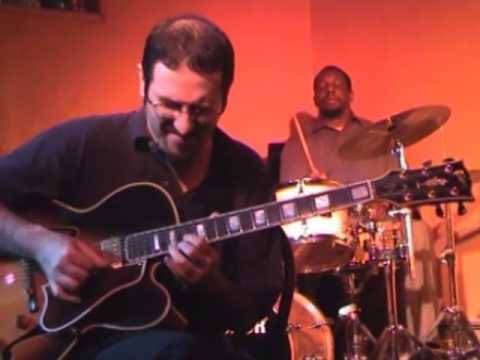 Upon graduation from University of Miami with a jazz guitar degree Matt immerced himself in the cities vibrant music scene. Working most nights of the week in clubs he also made TV and record appearances. Subsequently Matt decided to move to New York and concentrate on Jazz. Matt has performed or recorded with Fathead Newman, Grady Tate, Curtis Lundy, Bobby Forrester, Venesa Rubin, Cecil Brooks, Bernie Worrell, Percy Sledge, Lester Chambers and appeared on international TV shows on Telemundo and Nippon networks.